We recognize that not all organizations are ready for (or in need of) a full-blown Membership Campaign. 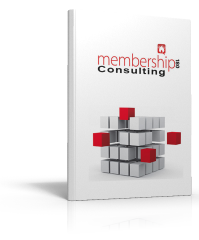 Therefore, to serve the needs of organizations of all sizes we offer our customized Consulting Program. Choose from half-day, full-day or 2-day plans and we’ll help build a course of action specific to your needs. 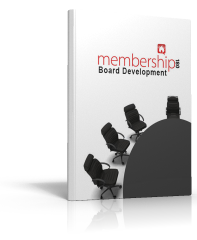 The more aligned and strategic your board of directors is the more successful your organization will be. The Executive and Staff can certainly handle the daily work of the organization, but they must be supported by a strong BOD! 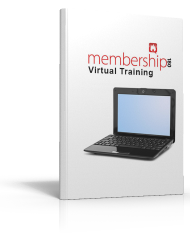 Professional development for your BOD! and a solid program of work for your organization are a must for moving forward effectively. You can’t get out of the office for professional development. Financial and time constraints prevent you from sending your staff members out for professional development. You have issues that are stealing your focus and creating a culture of frustration. 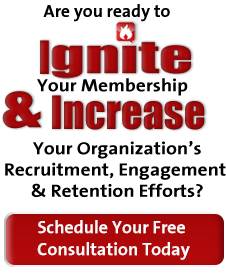 You are a one person shop and need access to resources that would strengthen your organization and keep you current. Non-profits are the heart of a community and recently corporate social responsibility has become a hot topic. 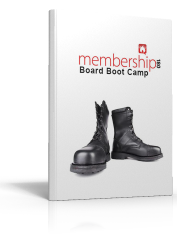 As chambers look for ways to provide relevance not only to their members, but to their communities, assisting non-profits in training their boards to be more effective is a sound “business” practice. This is “business” education that you may not have thought of as a part of your chamber program of work, but that could make you a hero! How does it work? 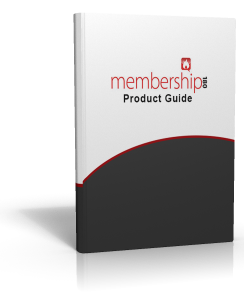 For full details on our products and services – Download a copy of our product guide.